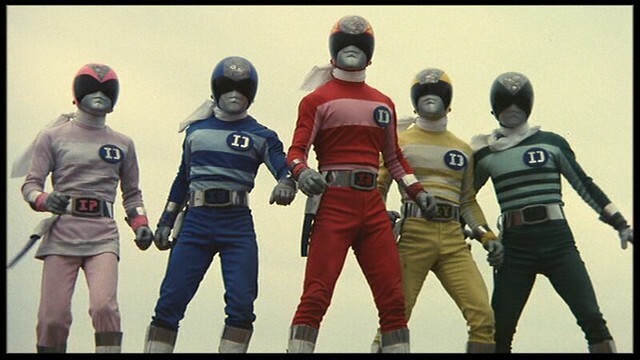 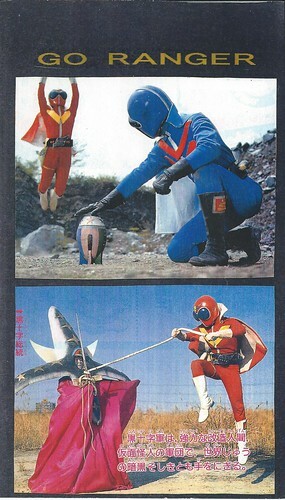 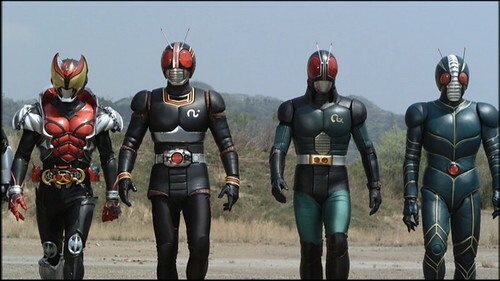 Sentai shows are part of the broader Japanese genre of tokusatsu, meaning live-action special effects programs, usually in the sci-fi or fantasy genres. 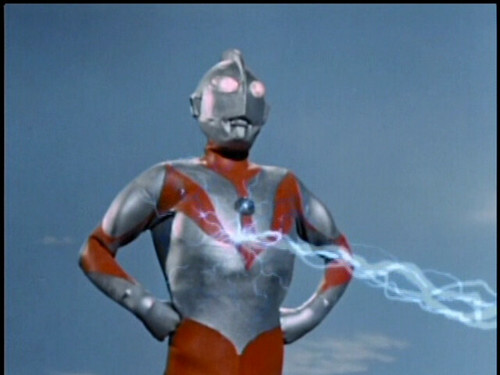 Famous tokusatsu programs include the Ultraman and Kamen Rider franchises and “Giant Robo” (aka “Johnny Sokko and His Flying Robot”). 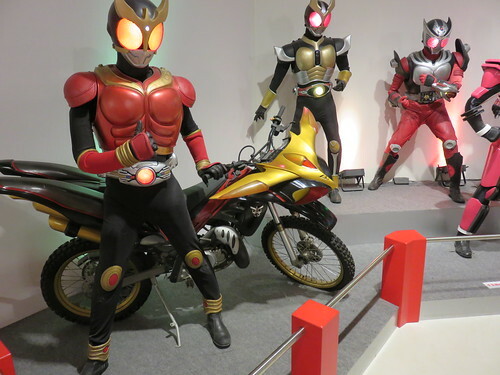 I covered some of these shows in Ultraman Heaven, my entry from December 15, 2014, and Classic Japanese TV from March 16, 2014.